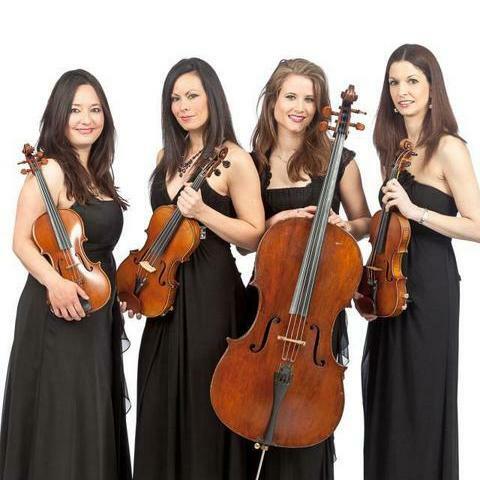 When you’re ready to start the search for a String Quartet for a Presentation in Kent, check out our catalogue of event entertainers, and use the search options to narrow your choices. 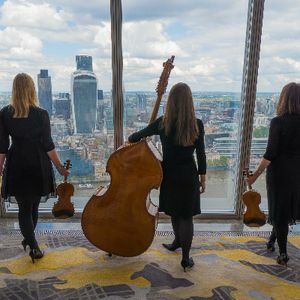 You can filter Ensembles by price and location, as well as compare reviews, images and videos to help you make the right choice. 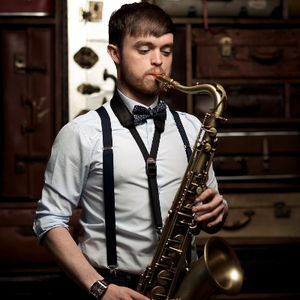 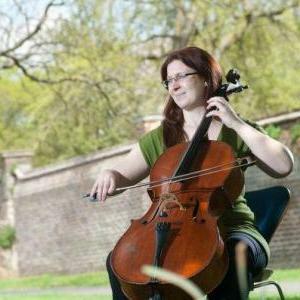 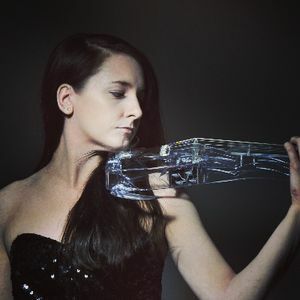 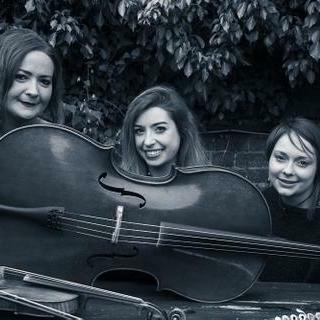 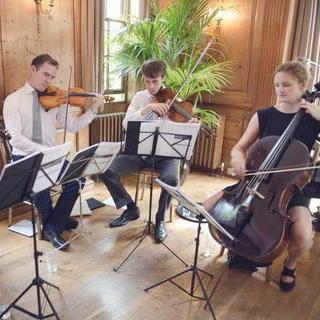 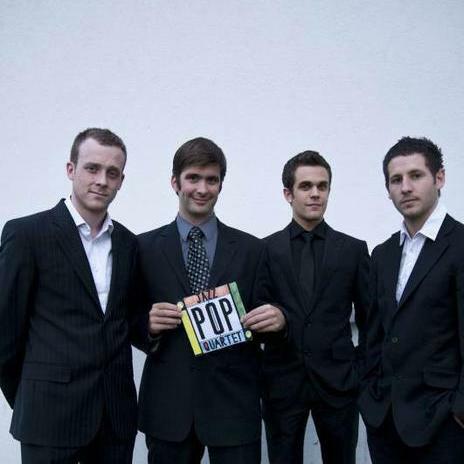 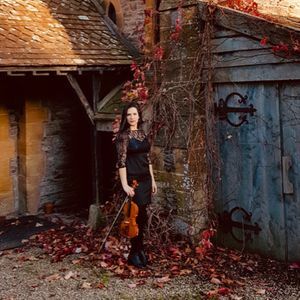 If you are looking for a quarter to play elegant and less overpowering music for your event, then you may consider a string quartet for hire in Kent. 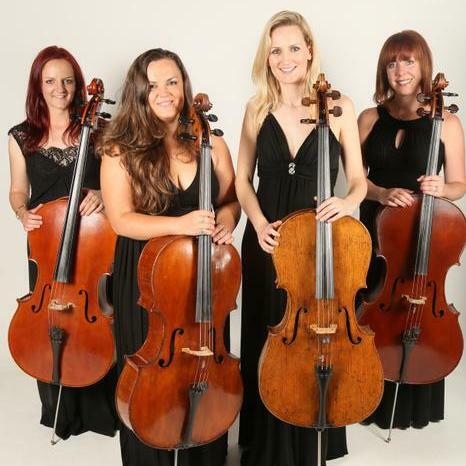 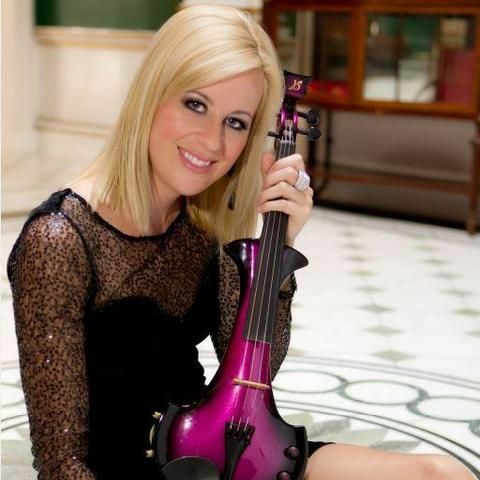 Each string quartet for hire in Kent has a distinct style and thus it is paramount that you decide the type of quartet you need to hire. 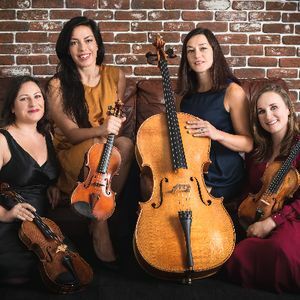 If you want a string quartet to back up a particular singer or band, it is important that you go for one that is conversant with the singer or band. 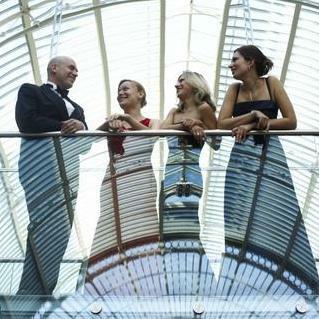 The size of the location of your event that the string quartet will perform on is important to determine. 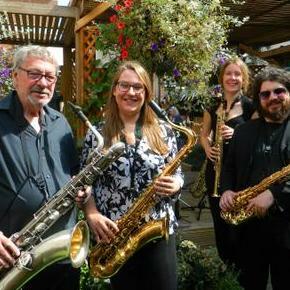 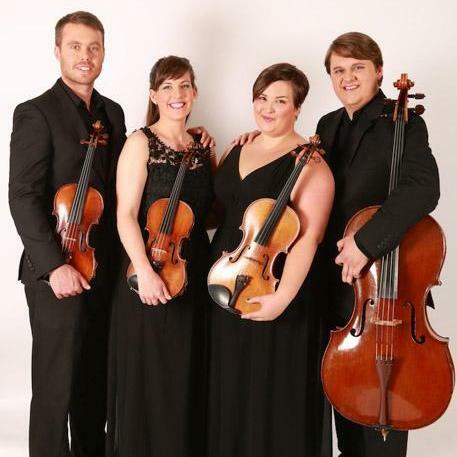 Ascertaining the size of the area helps the quartet select the right pieces of music to use. 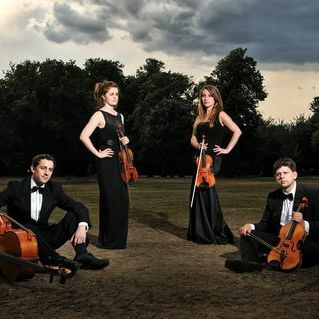 String quartets charge different prices, with the famous ones going for more than the less renown. 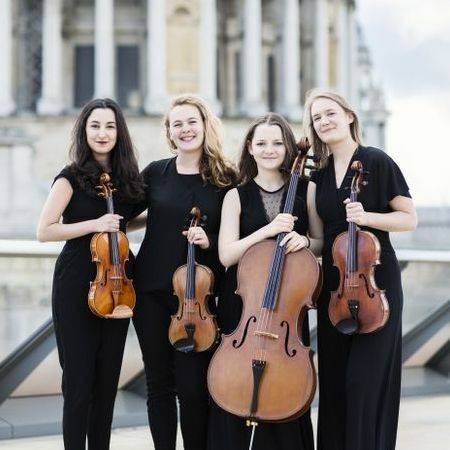 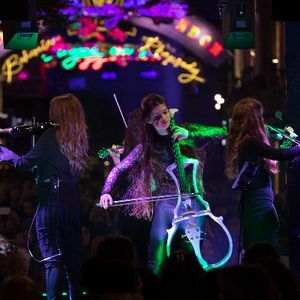 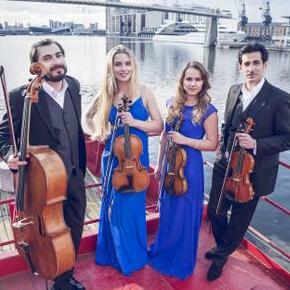 When booking for a string quartet, it is imperative to include all your enquiries such as the hours of service, location and type of event to enable the quartets determine the price to charge you.